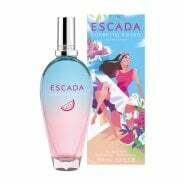 Escada is an international luxury fashion group in women's designer clothing. The company has a presence in about 60 different countries. 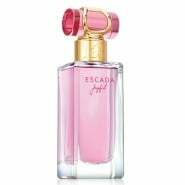 Escada was founded by Margaretha and Wolfgang Ley in 1978 in Munich. The company soon stood out, with its distinctive creations featuring unusual combinations of colors and patterns, exclusive embroidery and elaborately designed knitted fashions. 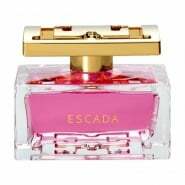 Escada saw a rapid upswing and continually extended its collections and its creative work. 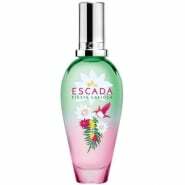 In the course of its international expansion, Escada SE went public in 1986. 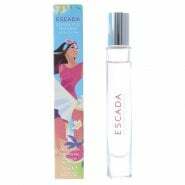 In 1994, the company launched the Escada Sport label, established its own accessories collection including bags and shoes and granted major licenses, collaborating with such partners as Procter & Gamble.